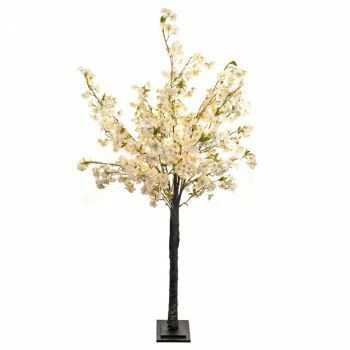 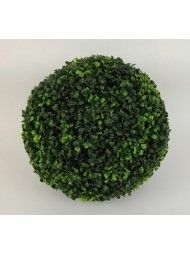 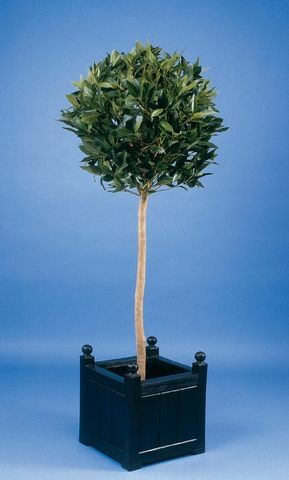 One of the largest and best quality ranges of Artificial Trees available in the UK from Just Artificial. 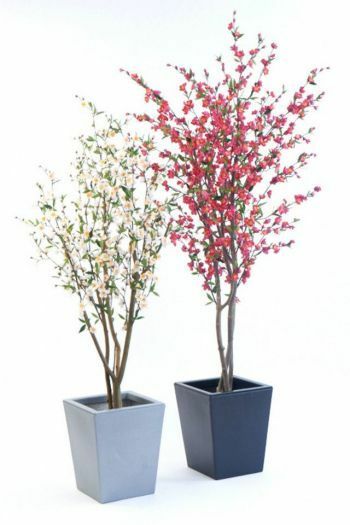 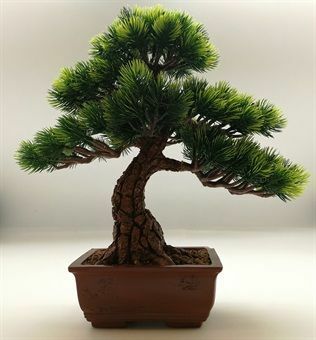 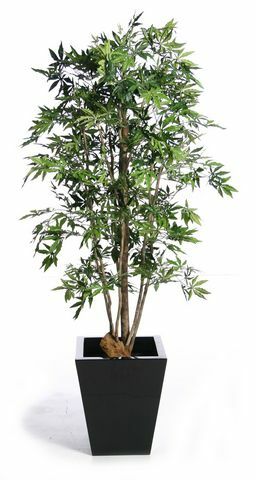 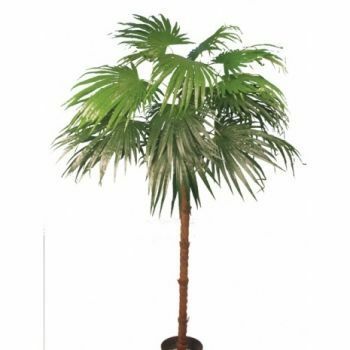 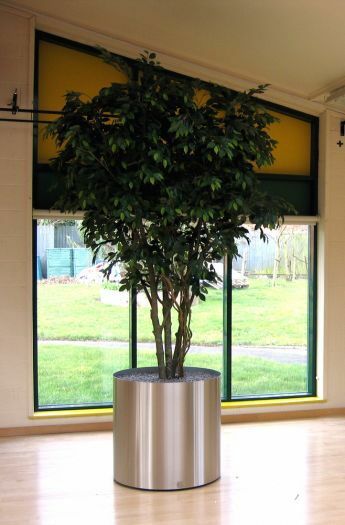 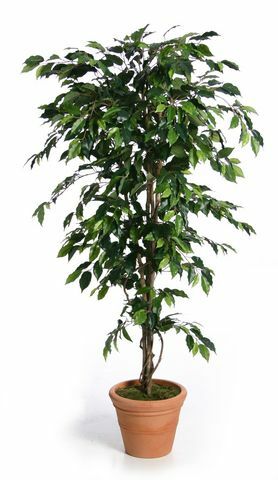 Manufactured to high standards our trees come in many styles for both indoor and outdoor use. 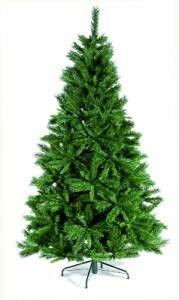 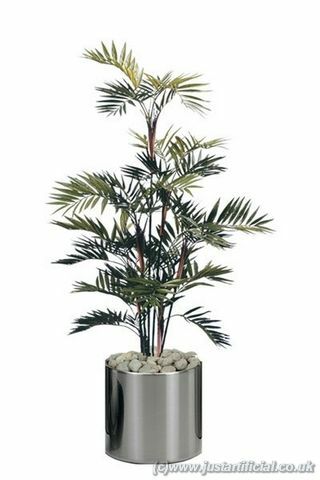 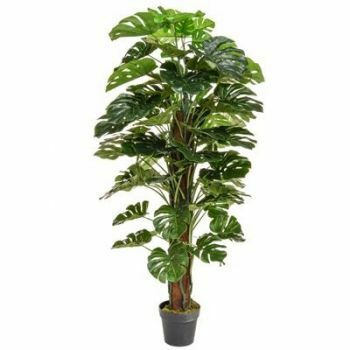 Buy your Artificial Fake Tree online securely and enhance both the interior and exterior of your house, office, home or business. 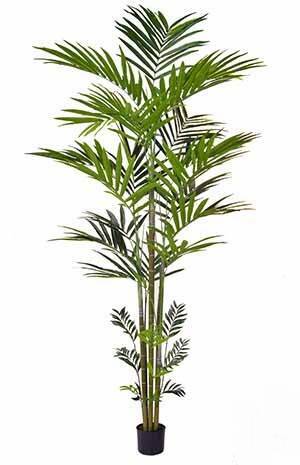 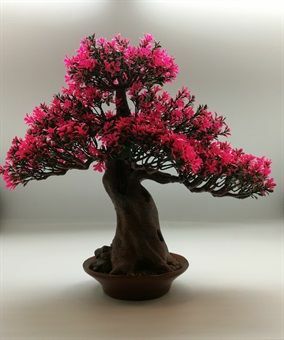 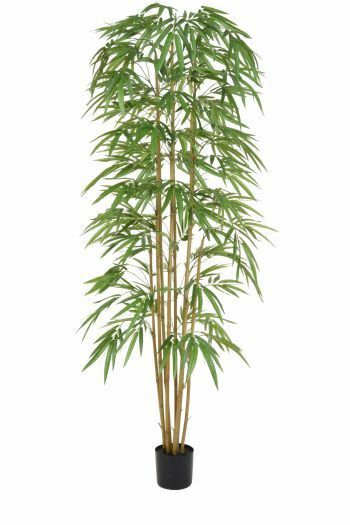 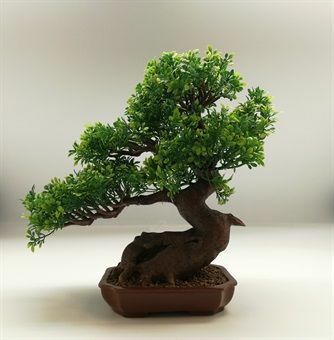 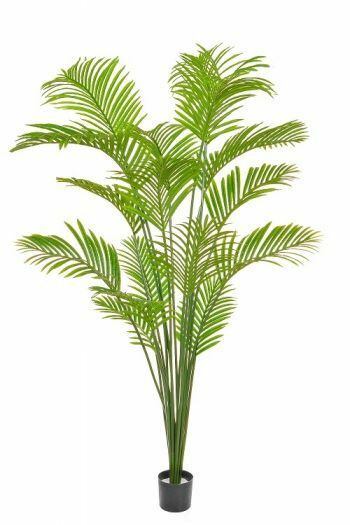 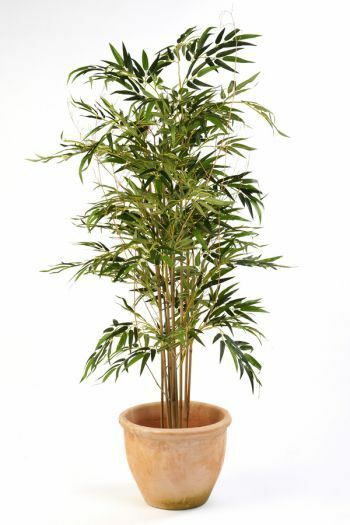 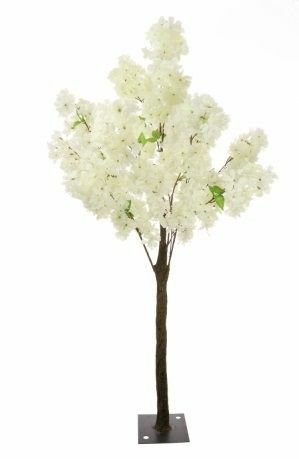 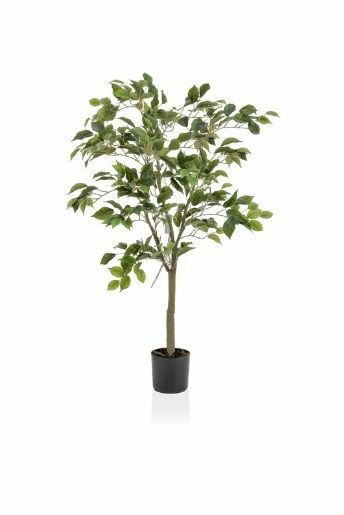 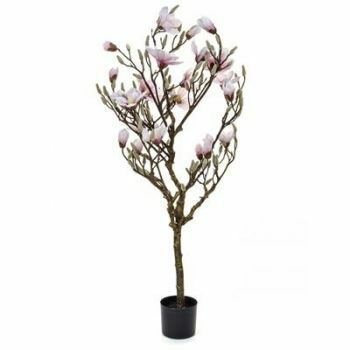 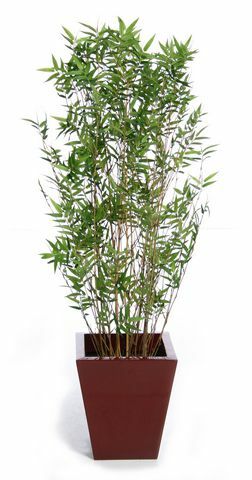 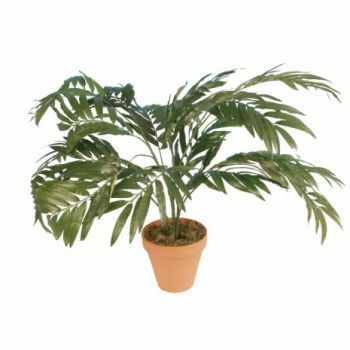 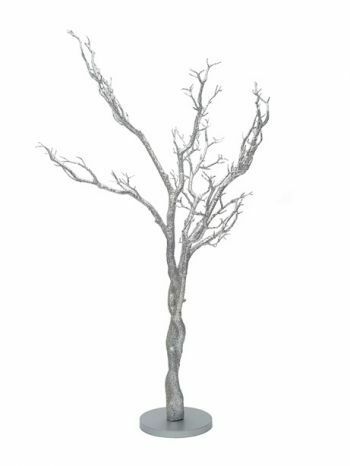 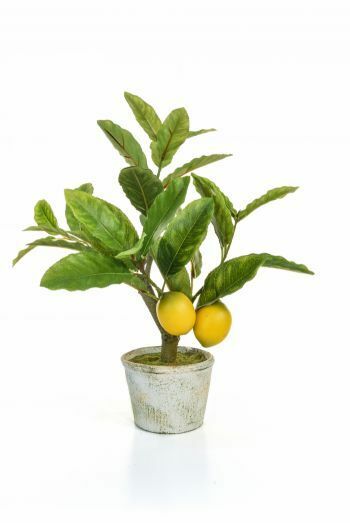 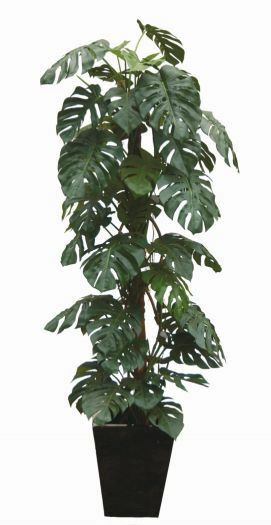 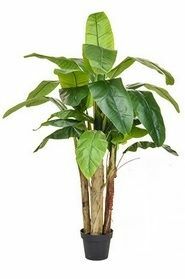 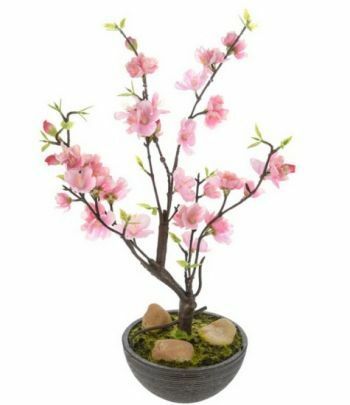 In this section you can view our Artificial Replica range over the internet, most of them have Natural Wood Stems with silk or polyester leaves, branches and foliage crafted to show great detail. 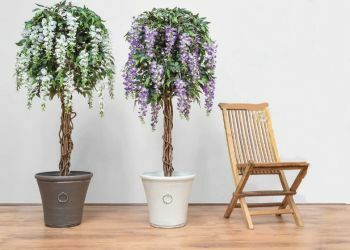 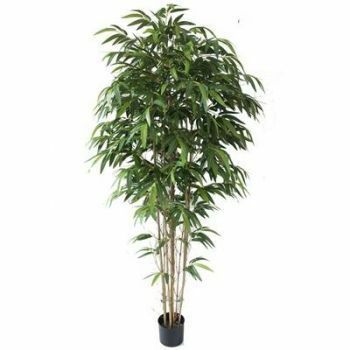 We stock a wide range of artificial trees that are specifically designed for outside use, for example in your garden or on a patio. 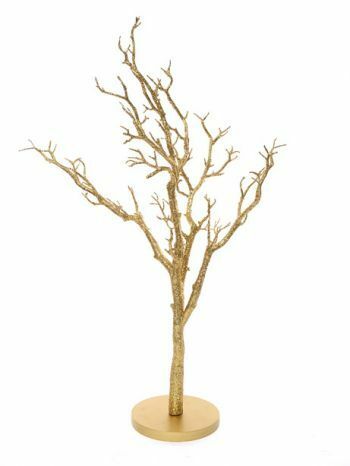 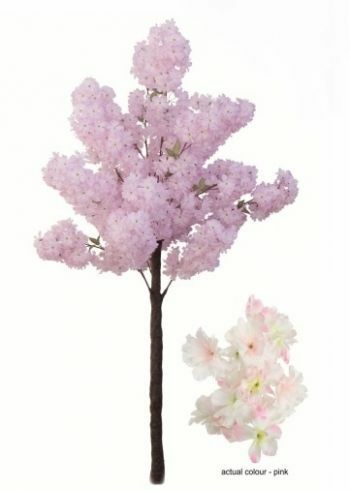 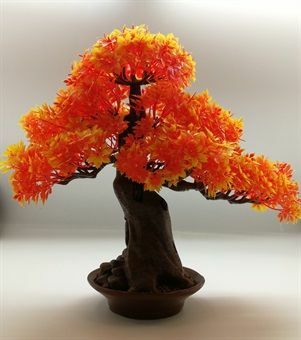 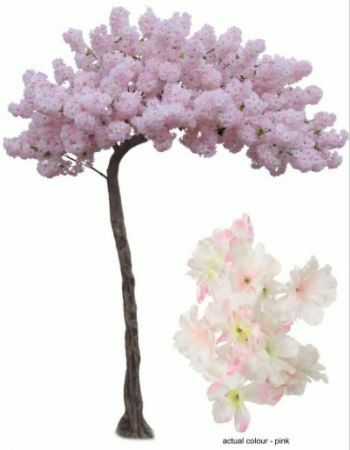 Please contact us for any advice or help you may need on our faux trees or how you can place an order securely over the internet with us, we will be happy to assist in any way we can.